Details over WW II MACHINE GUN BUNKER 1/35 MIRAGE RARE! WW II MACHINE GUN BUNKER 1/35 MIRAGE RARE! 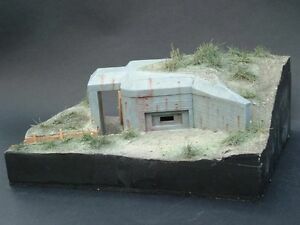 WW II MACHINE GUN BUNKER 1/35 MIRAGE RARE!